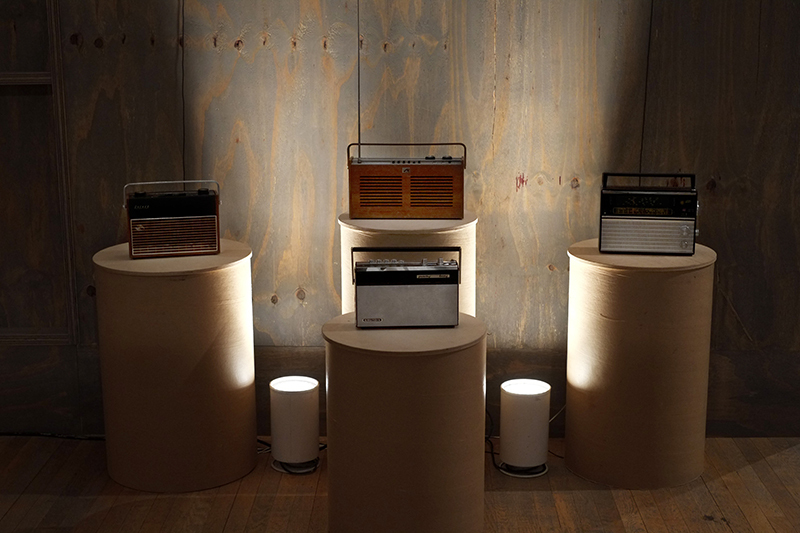 Radio Reconstructions is a sound installation which use indeterminate radio broadcasts as its raw material. Each piece is structured by a notated score, which controls its rhythm, dynamics and melodic contour over time. 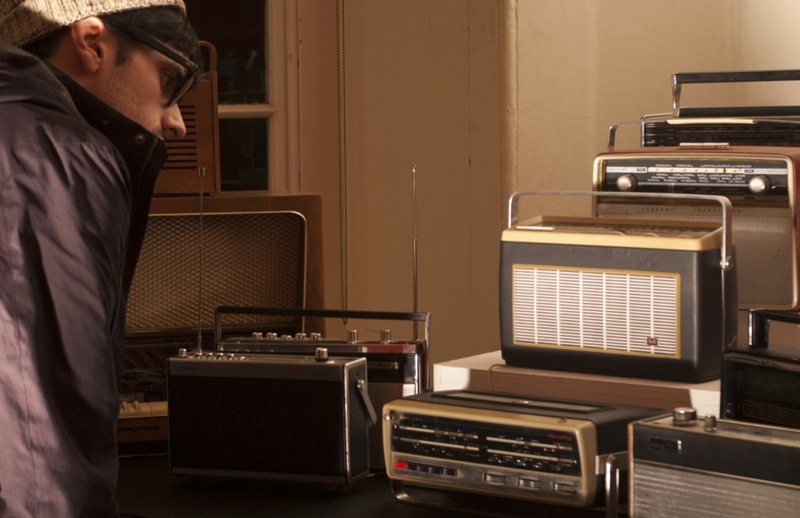 The audio elements used to enact this score are selected in real-time from unknown radio transmissions, by an autonomous software system which is continuously scanning the radio waves in search of similar fragments of audio. Using a technique known as audio mosaicing, hundreds of these fragments are played back in an attempt to reconstruct the original score. 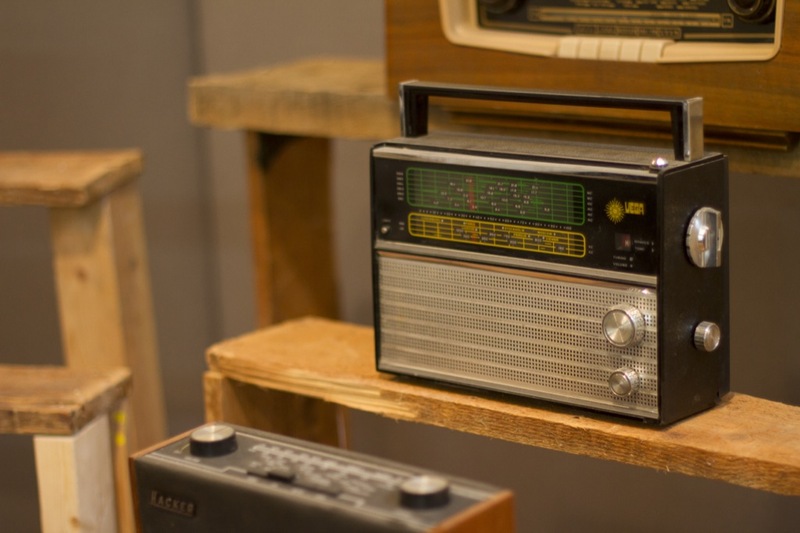 The result is a piece whose timbre is ever-shifting, and contingent on the content of countless radio streams from around the globe.